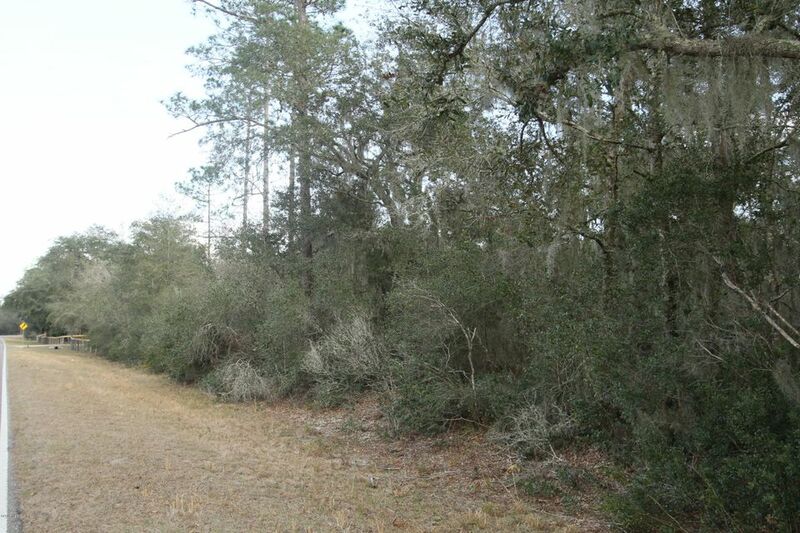 GREAT CORNER LOT, 10 ACRES OF PROPERTY ON SMALL LAKE/POND. BUILD YOU OWN DREAM HOME, ONE HORSE PER ACRE IS ALLOWED. SHORT SCENIC DRIVE FROM S CR 21 TO THE PROPERTY. SIGN IS IN THE APPROX LOCATION SUBJECT TO SURVEY.